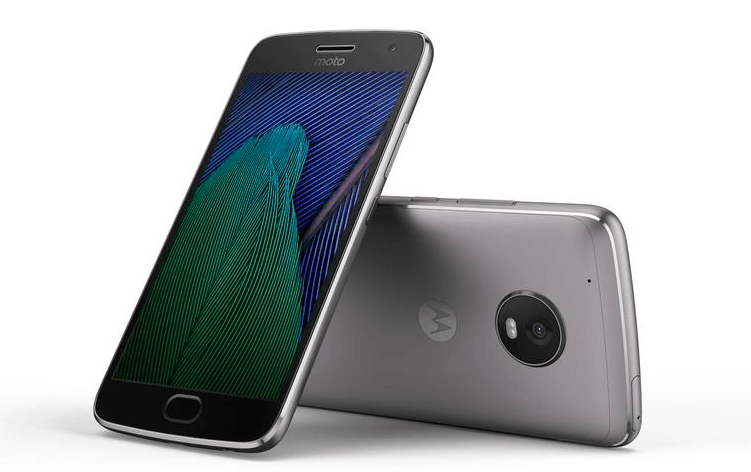 Lenovo officially announced the Moto G5 and Moto G5 Plus at the Mobile World Congress tech show in Barcelona, Spain. Over the course of years, Motorola’s Moto G series have proven to be stellar phones at an attractive price point. However, this year, Lenovo has completely overhauled the phones from scratch to make them look more premium. The Moto G5, nonetheless, is a low-specced phone with Snapdragon 430 SoC, 2GB RAM, and 2800mAh battery. The bigger sibling, Moto G5 Plus features competitive hardware in the form of Qualcomm Snapdragon 625 SoC, 3GB/4GB of RAM, and comes with a slightly larger 3000mAh battery. Motorola already confirmed that they are bringing the G5 and G5 Plus to India on March 15. That said, the Indian market is loaded with pretty good smartphones such as the Xiaomi Redmi Note 4, Lenovo P2, and Honor 6X. 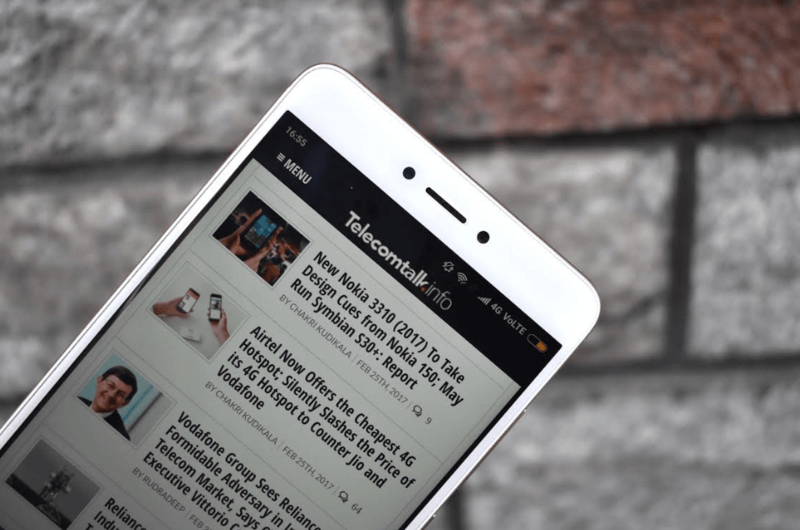 The Xiaomi Redmi Note 4 is currently the cheapest phone in India at a starting price of Rs. 9,999 to feature the Snapdragon 625 chipset. Will the yet-to-be-announced Moto G5 Plus outshine the already existing budget champ Redmi Note 4 in India? Let’s take a quick look at the specifications of both phones compared to each other. Motorola has done a great job till date with the ‘G’ series design language, and now Lenovo is taking the same to a whole new level by adding the metallic body to the G5 series to make them look premium. More or less, the new Moto G5 Plus looks a lot similar to the Moto Z family with a Saturn ring at the back covering with the camera module placed inside it. The Moto G5 Plus look more polished and offers great in-hand feel. The Xiaomi Redmi Note 4, on the other hand, comes with the same unimetal body but features the old candybar design, which Xiaomi has been relying on from the past two years. So, the design section goes to the Moto G5 Plus. Surprisingly, Lenovo has gone with a 5.2-inch display with the G5 Plus, but the resolution remains the same at 1080p. Also, the smaller screen is an added advantage for the compact form factor. The Redmi Note 4 comes with a 5.5-inch display, and the resolution stands at 1080p. Both the phones have 2.5D curved glass on top. Aforesaid, the Moto G5 Plus and Redmi Note 4 are powered by the octa-core Qualcomm Snapdragon 625 SoC, coupled with 3GB/4GB RAM and 32GB/64GB storage. The Snapdragon 625 chipset is unique for its stupendous battery life offering, and we still remember what Motorola achieved with the Moto Z Play. We’re hoping the same to continue with the Moto G5 Plus as well. Connectivity-wise, both the phones comes with support for 4G LTE, VoLTE, 3G, Bluetooth, GPS, and a micro USB port. In terms of software, Motorola has been doing a great job ever since their comeback in 2013 by providing a user interface that almost matches Google’s stock Android, and they’re still doing that with timely software updates. The Moto G5 Plus boots Android Nougat out-of-the-box and the Note 4 comes with Xiaomi’s in-house MIUI 8. Also, Xiaomi has released the beta version of Android Nougat for Redmi Note 4 in India, so expect a stable version to roll out soon. The Motorola Moto G4 Plus is still the best camera smartphone in the sub-Rs. 15,000 price bracket. And the Moto G5 Plus might well replace its predecessor in the camera department as it uses the same camera sensor of Samsung Galaxy S7. The Moto G5 Plus comes with a 12MP rear camera with f/1.7 aperture and dual-focus pixels. The phone can also record 4K videos. The Xiaomi Redmi Note 4 comes with a 13MP sensor with PDAF, and a dual tone LED flash that matches nowhere with the camera technology used in the G5 Plus. Both have a 5MP selfie camera up front. The only section where the Redmi Note 4 has the upper hand. The Note 4 comes with a beefy 4100mAh battery which easily delivers two days of battery life with moderate usage. The G5 Plus comes with a much smaller 3000mAh battery, but with the Snapdragon 625 SoC under-the-hood, the G5 Plus will efficiently deliver all-day battery life. Going by the specs, the Moto G5 Plus will be the new budget champion if Lenovo keeps the pricing below Rs. 15,000 and that’s likely going to happen. Rumors say that the Moto G5 Plus will retain the price tag as its predecessor of Rs. 14,999. At that price, the phone will give a stiff competition to the Xiaomi Redmi Note 4. Also, the Moto G5 Plus will be up for open sale and not the flashing flash sales.